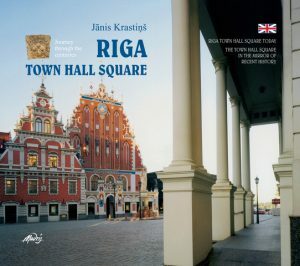 Town hall squares are hearts of many European historical cities. In the past, they used to accommodate the town’s administrative buildings, while squares themselves served as market places. 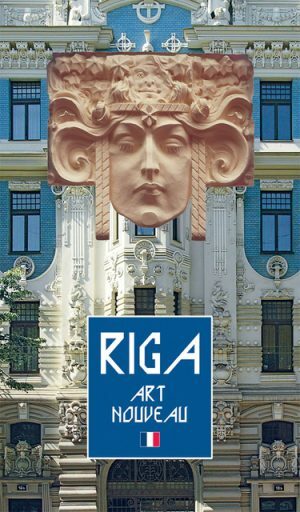 For over half a century Riga did not have its town hall square, as it got destroyed during World War II. 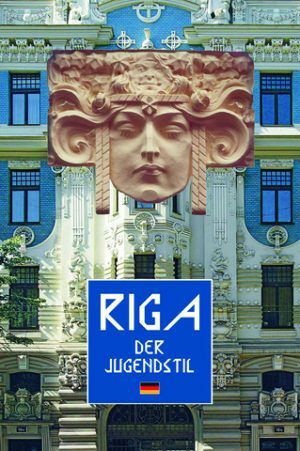 After June 29, 1941, of the Black-Heads’ House only the side walls and rear galbe remained. Completely burnt out were the Town Hall and most other buildings. Of other houses merely piles of debris were left. The unique wooden spire of the adjacent St Peter’s Church was lost as well, along with a substantial part of the church itself. Later, the Soviet occupation power undertook to eliminate what was left of the square. Nonetheless, in the 21st century the place has partially regained its spatial dimensions. 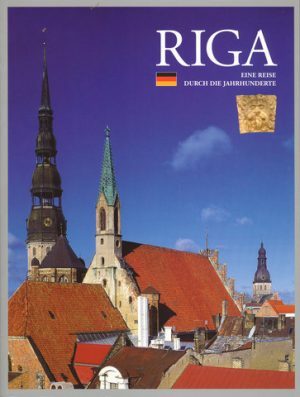 This book will tell you about the Riga Town Hall Square, its history, as well as the surrounding buildings.